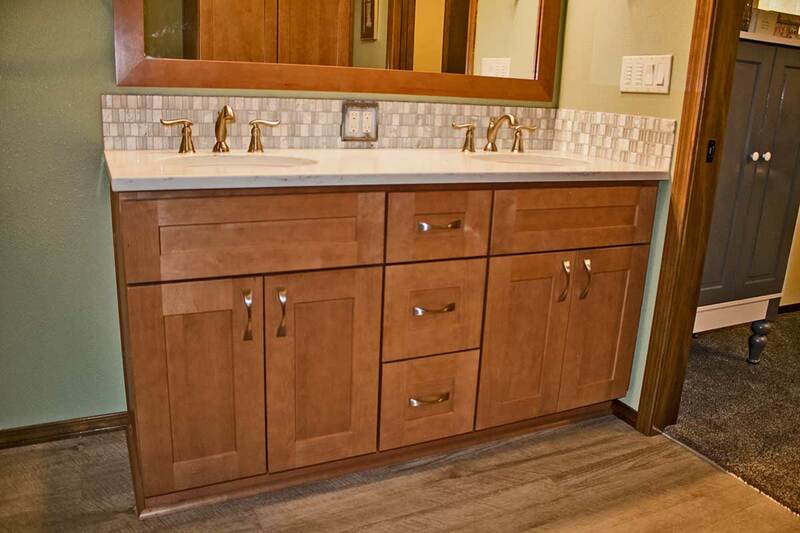 This was our second project for this family. 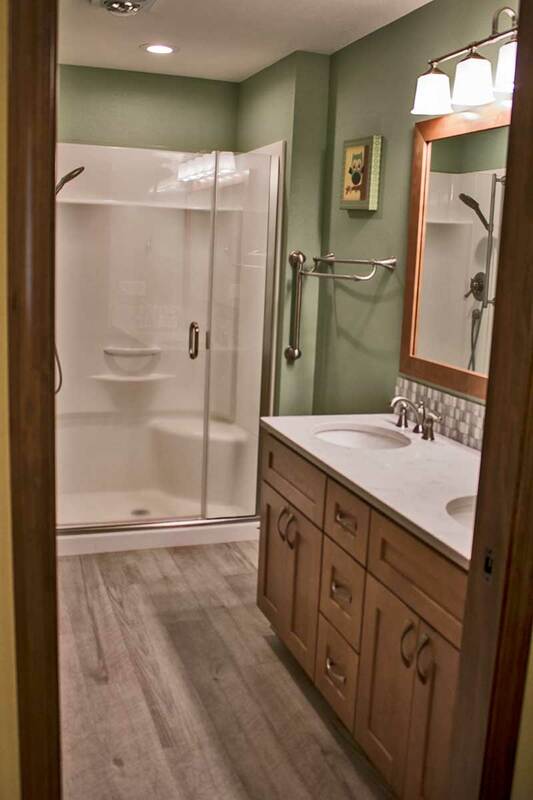 Their master bathroom was a great size, but they needed some additional pieces to come into play. 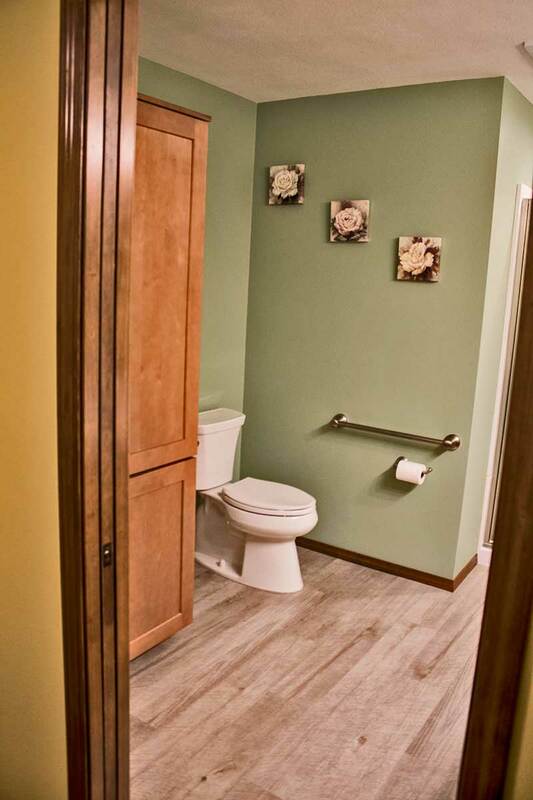 The bathroom did need updated like the rest of the home, but they also wanted their bathroom opened up and ready for walkers and wheelchair accessibility. 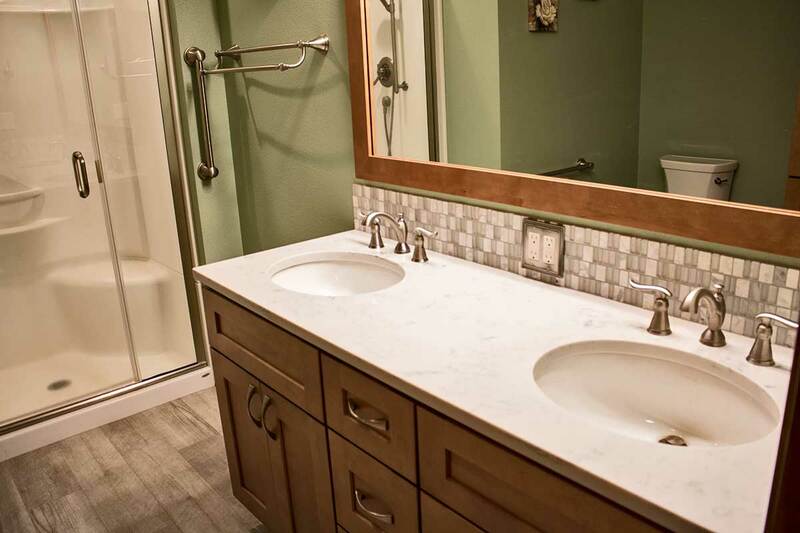 Our clients appreciated that we were able to help them accomplish this, without making their bathroom feel sterile, but left it with a warm and welcoming feel.